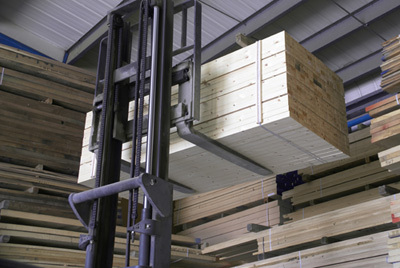 Wherever possible we source our timber from responsibly managed forests. Although not all countries currently provide certification of timbers, we aim to obtain from certified sources such as FSC®, PEFC and Third Party Certified timbers as well. In 2014 we became FSC and PEFC certified. Our stock system enables us to track every pack we purchase, which gives peace of mind knowing our wood can be traced. We can offer wood certified as FSC Mix 70%, FSC 100%, 100% PEFC Certified and 70% PEFC Certified.